IELTS MOCK TEST/IELTS REGULAR TRAINING AIMING AND 9 IN ALL MODULES OF IELTS. 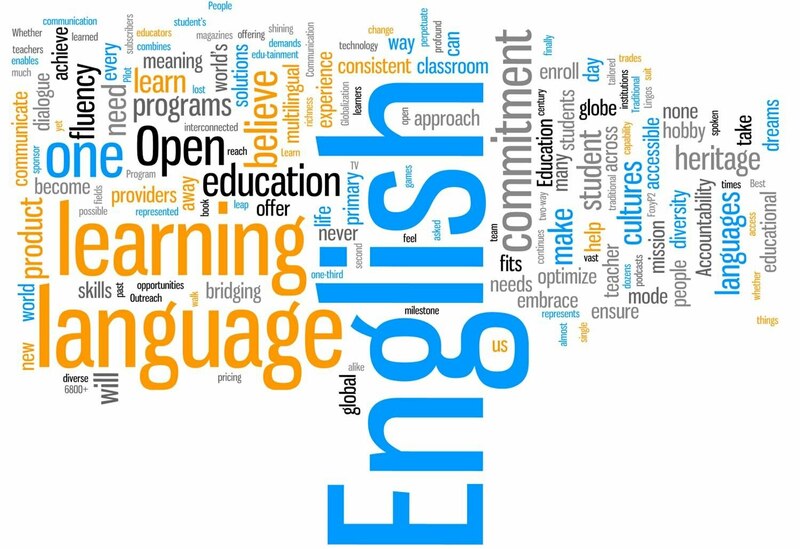 JOIN INSTITUTE OF ENGLISH FOR IELTS/APPLIED ENGLISH/ACCENT TRAINING/AND PERSONALITY DEVELOPMENT. MONEY BACK OFFER FOR IELTS ENDS BY 3O.09.2017. Institute of English is spreading its wings to core subjects. Well, English is our main. IELTS/SPOKEN ENGLISH/PERSONALITY DEVELOPMENT/ACCENT TRAINING. CONTACT : INSTITUTE OF ENGLISH. INSTITUTE OF ENGLISH, PALARIVATTOM, COCHIN OFFERS IELTS/SPENG/ACCENT TRAINING/PERSONALITY DEVELOPMENT with stress on fear & shyness removal. CLASS TIMINGS 7 am to 7 pm, Saturday 4 pm to 6.30 pm, Sunday 9 am to 12 pm Small batches/Individual Attention - join soon. Contact the Institute of English. SPEAK ENGLISH FLUENTLY WITHOUT FEAR AND SHYNESS. INDIVIDUAL COACHING AT THE INSTITUTE OF ENGLISH FOR IELTS/SPEAKING ENGLISH WITH BRITISH ACCENT/AND PERSONALITY DEVELOPMENT. CONTACT THE INSTITUTE OF ENGLISH, PALARIVATTOM, COCHIN.